Google Glass, truth or dare? I need to admit that I am like many millions fascinated by the new product from google. Google Glass. In my opinion these glasses are going to be a revolution. They will lead among other gadgets and applications (keep an eye on watches) towards the finally awaited explosion on aumented reality. Augmented reality was ready to be massive but it needed a new gadget for the purpose and google has got it. 2000 glasses had been distributed as prototypes among experts to the price of 1.500 $. 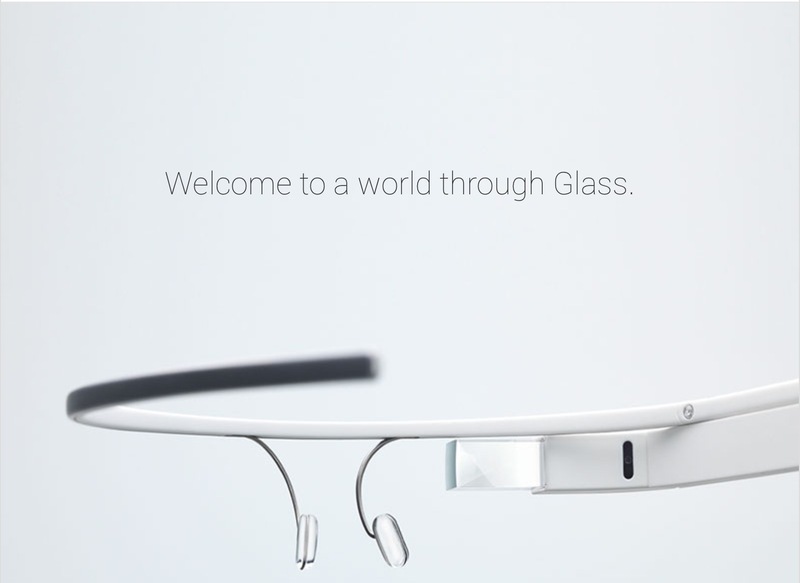 Google glass is born as a complement to a smartphone, connected by bluetooth has a small screen where all the glasses featured can be seen. Up to now and as per the technology expert Rob jackson explanation in the video below (one of the lucky persons to have tested); the glasses work with voice recognition and they show current features like pictures, videos, answering calls, videocalls, google maps and text messages with voice recognition, amog others. The good news is that these amazing glasses not only will be ale to perform all the former features but also all the ones that the Android programmers around the world will enable. This is due to the fact that the google glasses are programmed in Android and open software for improvement like now in the smartphones. The question after looking at that video is if the society is ready to this step forward future. in the end most of the features are already avalible and the small screen does not look like too much invading of the visual area. One open question is about good voice recognition and texting messages,… The usage of voice recognition unfortunately is not so widespread as this technology requires. Another technical point is the lasting hours of the battery, how many? What about if you need normal glasses! how to combine them? We will check all answers when the product goes live in 2014. But the curret debate is not if Google is taking out the right device or if google will succeed. The current debate (specially in the US) is privacy. it is incredible how is spreading the banning of the google glasses in casinos and areas where privacy is needed or no pictures allowed ( see article on NYTimes about it). he debate already started more than six months before the product is in the market !!! Anyway controversy sells, success guaranteed in my opinion, and I can’t wait to see them and used? And you?